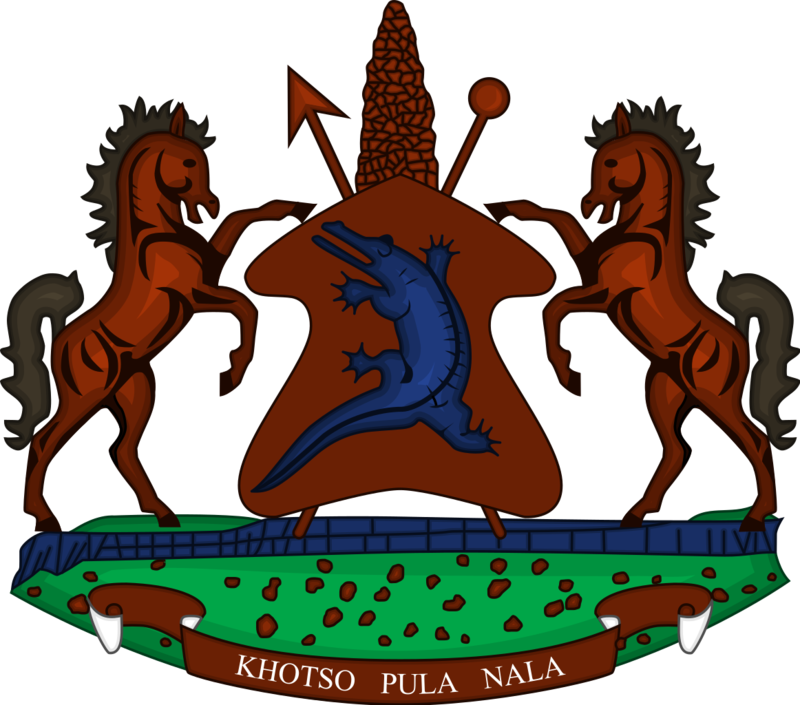 Honourable Tlohelang James Aumane is the Minister of Development Planning. He is also a Member of Parliament for Semena Constituency following his election during the June 2017 snap elections and was subsequently appointed as Minister of Development Planning in June, 2017. He attended school at Sephokong LEC Primary School from 1982 to 1986 and Liseleng Primary School where he completed his primary education in 1988. He completed his high school education at Mamohau High School in 1993. He holds BA Economics from the National University of Lesotho (NUL) and Master in Commerce (Economics) from Kwa-Zulu Natal University in 2003 to 2004. Honourable Aumane held various positions in the Public Service and Private Sector before he was appointed the Honourable Minister of Development Planning in June, 2017. Thus; in September, 2015, he was appointed in the Ministry of Development Planning as the Principal Secretary (PS). Furthermore, he also played several roles in the Ministry of Trade and Industry Cooperatives and Marketing, such as Director of One Stop Business Facilitation Centre in 2010-2014, Chief Trade Development Officer, 2009, Principal Trade Development Officer, 2006-2007, Senior Industry Development Officer, 2006-2004, Senior Commercial Officer, 2000-2002. In the Private Sector, Honourable Aumane worked as a Specialist for Lesotho Millennium Development Agency from 2014 to 2015. He also worked at SADC Secretariat as Trade Officer in Botswana, Gaborone in 2009 and was Trade Expert in Lesotho Mission at the WTO in Switzerland, Geneva in 2007 to 2008. Besides his commitment in politics and professional career, Honourable Aumane works with different sectors of society on developmental projects intended to alleviate poverty. He is also a member of the Lesotho Scout Association in which he held various positions like the International Commissioner. He undertook various projects as Mamohau High School Alumni and promoted as well as sponsored soccer teams in his area. He has also played significant roles internationally where he was nominated as LDC Coordinator at WTO at export level in 1998 to 1999, was a member of the UNIDEP Governing Council, WB Alternative Governor and represented Lesotho in various negotiating forums in six meetings. Honourable Aumane is married and is blessed with three children, two sons and a daughter. He likes farming and watching soccer.